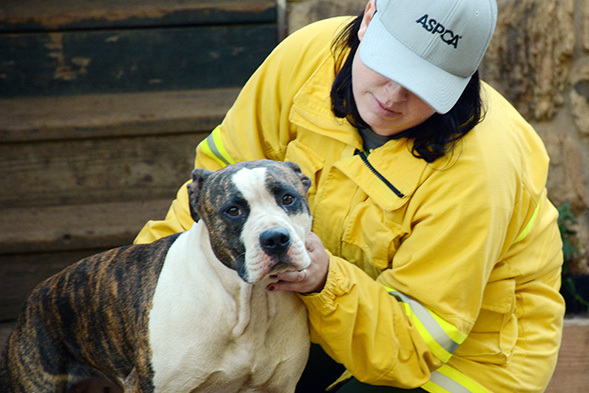 Update 9/22: The ASPCA has been in Northern California since September 13, providing emergency assistance in the midst of devastating wildfires. 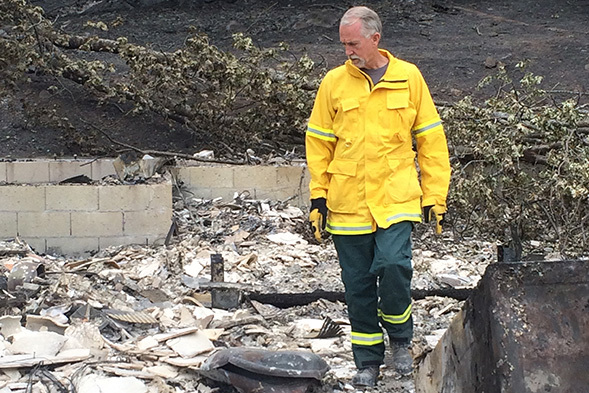 Our team has conducted field rescues and home searches, as well as provided critical aid to badly burned animals and inundated shelters. 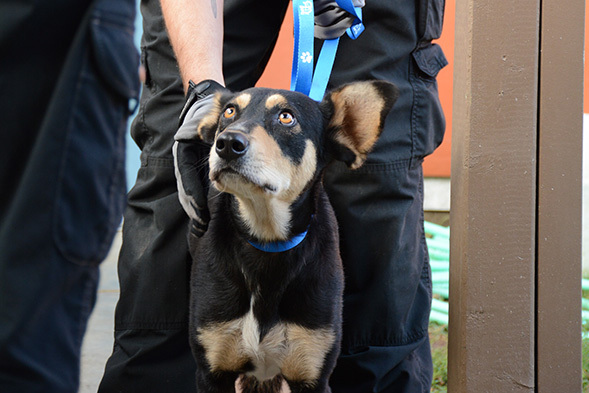 700 phone calls have been fielded by our ground team, including calls from pet parents searching for their animals. Please consider making a donation to the ASPCA today to help us continue to reach these and other animals in need. This post was originally published on September 13, 2015. 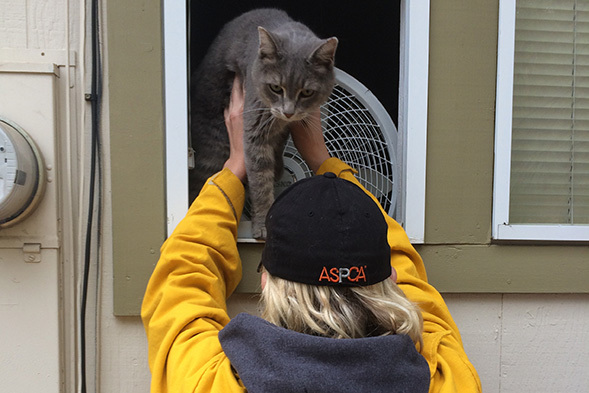 ASPCA responders are working to help rescue displaced animals in the aftermath of a devastating wildfire in Lake County, California. We stepped in at the request of the Lake County Animal Care & Control and its animal disaster response team, deploying to conduct field rescues to save badly burned animals, as well as check individual residences for pets and livestock left behind. The ASPCA will also house displaced animals in its 30-foot disaster response trailer, which is customized to shelter animals in emergency situations. Our work in California is far from over. We need your support to continue our life-saving efforts on the ground in Lake County, and across the country. Please consider making a donation to the ASPCA today. Animals rescued in this operation are being examined and treated by veterinarians at the Lake County Animal Care & Control at 4949 Helbush in Lakeport. Pet owners looking to report lost pets or rescue needs should contact the Lake County Animal Care & Control at (707) 263-0278.